A beginning astrologer can spend many years casting horoscopes and studying their own charts, along with those of the people closest to them. There are volumes of information in a person's natal astrology chart, or birth chart, and the more one studies, the more one begins to learn. I have been studying my own birth chart since I was around twenty-one and am still learning more about myself. There normally comes a point where the most serious astrologers begin to think about reincarnation, because there actually is information about past lives and future suggestions of what one should be concentrating on during this lifetime in a natal chart. Karmic astrology is more involved. It has to do with past lives you experienced, the purpose you were born on Earth this time around, and what you need to work to accomplish. This is all learned by the position of the north node of the moon in a natal astrology chart. While the chart is cast and all the planetary positions are placed on the horoscope, the north node of the moon is always there in the ephemeris (a book with tables of planetary positions and signs for a fifty year period). 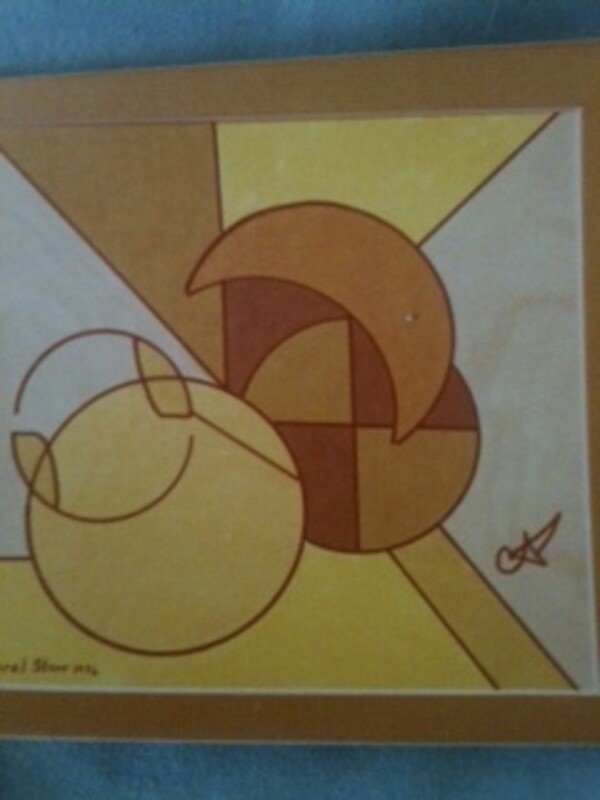 The south node will be in the exact opposite astrology sign and degree that the north node is in. So if your north node is in 15 degrees of Aries, your south node will be in 15 degrees of Libra. The study of astrology is comprised of many factors, the reading of many books, and the attendance of numerous seminars. Any good astrologer has practiced and studied for years. Many people persist in thinking astrology is only about what zodiac sign the Sun was in on their day of birth. But a good, basic knowledge of regular astrology opens the door to study other really amazing astrological ideas. Advanced astrologers usually take the view that each person chooses the conditions and planetary positions that they wish to enter the world into, because they know in between incarnations what lessons they need to work on during their next life. The circumstances needed for the necessary karmic experiences are right there in the signs the Moon's nodes are in. The person in question may not incarnate for centuries, or may incarnate quickly, but will have guides which help review what was accomplished in terms of good and bad karma earlier, and what is necessary to balance the karmic scales better in the next incarnation. One belief about reincarnation is that in between incarnations, the soul reviews all the rights and wrongs done in the previous life, along with a guardian angel. This information is found in what the Bible calls "The Book of Life." The soul can feel how others felt when he or she did or said things to them. 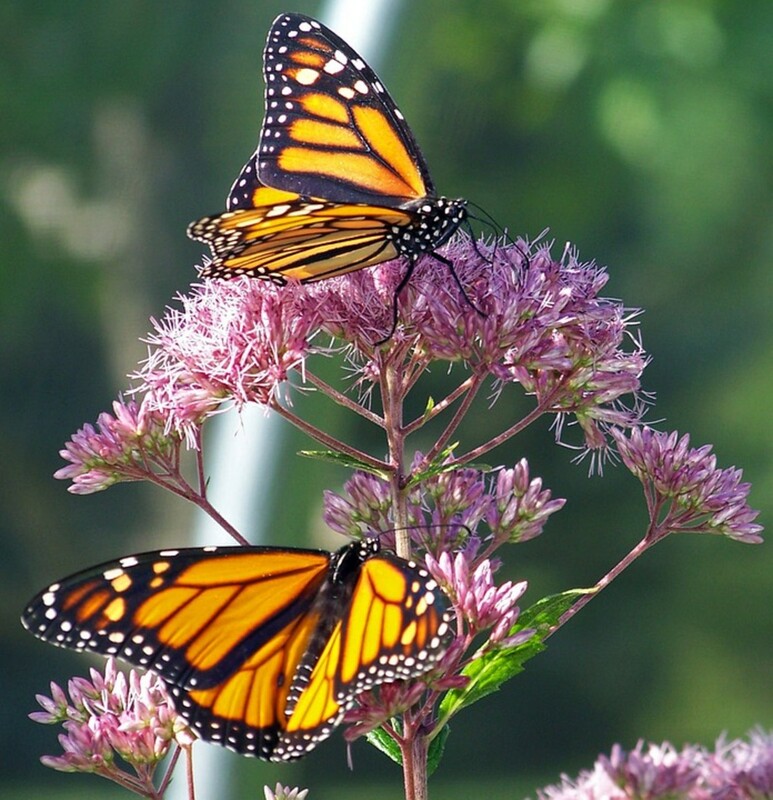 They are shown certain scenes of possible life circumstances, and get to choose which one they want to reincarnate into, in order to bring their soul closer to perfection. They will there try to learn the needed lessons to grow spiritually. Buddhism has a similar view, but one I like more. The soul in between incarnations goes to a place called The Bardo. He or she enters a large room filled with people making love. In this lovely scene, the soul chooses the couple who will be the best parents to help them learn what they need to progress to the next level. It is generally acknowledged in the astrology world that the nodes of the Moon are very important in viewing your life or lives as part of a continuing story. These nodes show you what course your life is moving on in your current life, and the rest of the horoscope tells you what you will likely do as you make this particular journey. The nodes inform you of the cause and effect, or karmic relationships by which you live your life. This information is the difference between mundane astrology, which is just the plain interpretation of your horoscope, and spiritual astrology, which introduces the Hindu concept of reincarnation into the mix. A study of the Moon’s nodes sheds a new light on both the positive and negative things that are happening as your soul continues to grow. The south node is also known as the Dragon’s Tail, and it tells the story of a person’s past. It encompasses more than just the last incarnation. It is a combination of attitudes, ideas, events and thoughts from every incarnation the person has lived through. The accumulation and unresolved effects of all of these actions and reactions have created the karmic conditions that are happening in the current lifetime. Behavior patterns, and even appearance to a certain degree, are the result of maybe one hundred lifetimes or incarnations. This is a huge amount of time for a person to be working on themselves, or their soul’s journey. Because of this, only so much karma can be balanced in one lifetime. So many years of habits and training cause a person to sort of “rest” on their south node position, as it is a comfortable place, and has been built up over many incarnations. It is easy to relax on the foundation of what was built in the past, on the old and familiar. Since the south node of the Moon deals with our pasts, it is a weak spot, since it represents what experiences we have left behind. Or hopefully we left them behind. No matter what paths we take to try to get away from our pasts, the trail of the south node leaves us open to karmic excesses we need to get away from. We must look to the future, and usually do not stop to ponder the new circumstances we have created until they are right in the middle of our paths. But the habits of all our other lifetimes are still there, and it can be very easy to fall back into that path of least resistance we are so used to. A person’s most negative traits are those that have been brewing in their souls for hundreds or thousands of years, the ones that have been allowed to stay. It can be so much easier to try to keep reliving fragments of the past, and hoping they can help show us the way to our future. Sometimes our pasts hold a fascination for us, especially in cosmic relationships that were so important, but didn’t work out quite right. They can hypnotize us back into old, bad modes of behaviors, and only help if one delves back long enough to recall what went wrong with the old mode of behavior, so as not to repeat it. The south node is safe if one just takes a quick look back, to remember what went wrong, and just does not do the same things. But the south node of the past can be like quicksand too. If one keeps reliving past memories, it can take many years and the help of many people to “pull” us back to the present. Curiosity can be our biggest asset, but also our greatest enemy, if we keep looking back and repeating the same mistakes. And that can be so easy to do, some relationships and events leave terrible emotional scars, and we must work hard to come to grips with them. But one has to come to terms with the past, understand what happened intellectually, and move on. Of course, this is easier said than done. But when the events were very emotional, intuitive, and feel too familiar, it is a bad thing to make those same events the reality of the present all over again. The person may not realize they are falling back on old, negative ways of behavior until loved ones tell them. So it is very important that the south node is the memory bank of what has already been lived through, but one should not try to live there again. The north node symbolizes the future, and all the new experiences we have not yet tried. This is a brand new cycle, and it pulls the soul towards its future growth. When one tries something new, there is divine providence, and the person is usually rewarded for their efforts, and receives celestial help. One can feel a new sense of direction in the very core of their being, and wants to move forward even in the face of obstacles in the path. The position of the north node of the Moon is like reaping one benefit after another, or hopping on a path of stepping stones of future growth. The north node shows the highest height of expression that can be reached in the current incarnation, and is interpreted with the highest qualities of the sign and house of the horoscope in which it is placed. 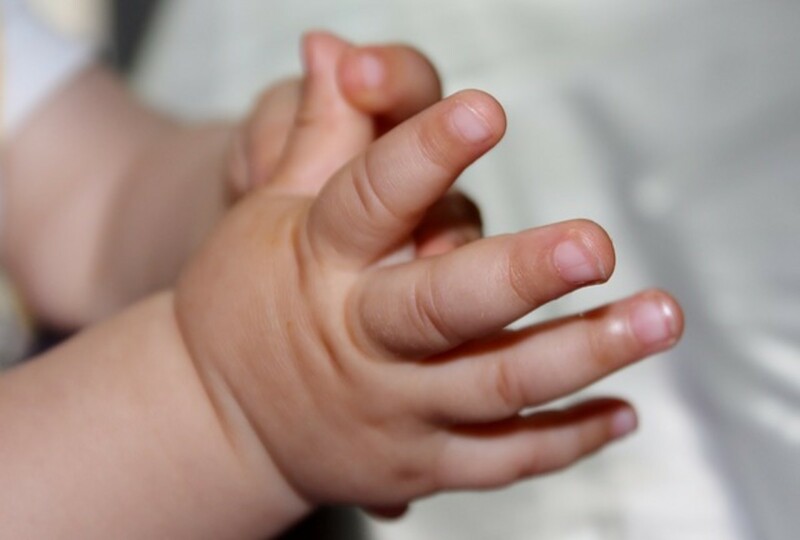 Like any new thing a person tries to do, it will seem a little hard at first. We all feel unsure of ourselves when we try something unfamiliar. But we must face up to the fact that most tests of courage are meaningful, and they usually must be faced alone, as your own unique experience. It can be fascinating to experience new things, and who does not like a new adventure? Some people love change, and some find it very hard and a quite scary concept. Experiencing new karmic experiences is like walking up a big hill or climbing a mountain which keeps getting steeper and steeper. Each time we think we have made it to the top, higher possibilities become visible, but the course seems more demanding. Is there still be a desire to keep going forward? This can be a point where it would be so easy to fall back on our laurels. 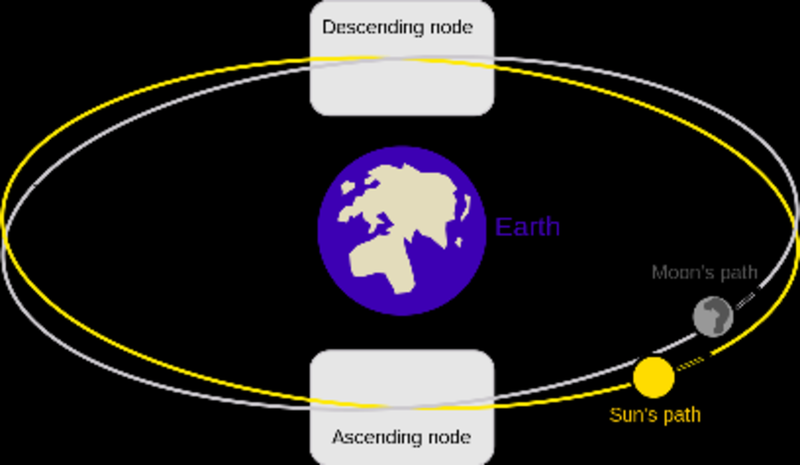 A person cannot reach the north node in completion until the past (or south node) can be left behind, or the past can become a type of karmic prison. Our discontent with the past and its outmoded ways must go. The great desire for exploration and discovery of our highest potentials are in the future, and to reach them we must go forward. Each step closer to the north node makes a person start to feel really good about their self. When one experiences possibilities which they never considered, life starts to take on more and better meaning. But man cannot achieve his north node potentials without a lot of strength. He must give up negative habits gracefully, and tuck away those memories which serve no useful purpose in life anymore. Circumstances that were once meaningful but turned into something negative are hard to let go, but let go we must. We must be ready to walk into places and situations where we have never been, for the sake of our soul’s growth. The best feature of the north node is that no matter how well a person does in reaching its highest potential, there is always the possibility to go higher, in an upward spiral towards spirituality. I have Pluto conjunct NN in 12th hse Virgo. Have I possibly erred in a past life causing me to repeat a cycle? I am intrigued by "Curiosity can be our biggest asset, but also our greatest enemy, if we keep looking back and repeating the same mistakes." I am not sure what to aim for in this incarnation, my SN in Pisces or my NN in Virgo. I would like to break any regressive loop that might exist. We have all erred in past lives, so don't take it too hard! The South Node is about past lives, while the North is about the direction you need to go to correct things, beginning in this life. The 12th house is about secrets and sorrows, so in Pisces, and other lives, maybe you either worked in a prison or hospital where you saw sorrow. Or you may have had or known people close to you with substance abuse issues. Since the NN is in Virgo, it's telling you to walk a healthier path, not be so critical and to focus more on yourself to find out what is causing you to be unhappy or secretive. Change is hard, and we often make the same mistakes for many lifetimes. Aim for the Virgo traits and take better care of yourself. In Pisces incarnations, you probably wore yourself out caring for others or partying with them. Hi Jean, I have a karmic astrology question that I have been searching for answers for quite a while. Maybe you could help me find some answers on the part of it. I have my twelve houses positioned exactly as my father's twelve houses position in our natal charts. My mom has ten houses/12 positioned like us. I have never seen anything like this before. Do you have any idea what that could mean? Is it possibly related to our past lives karma together? If I understand your question the right way, I think you are saying your father's chart has the same rising sign as yours? And your mom's is different in two houses? This doesn't mean much in astrology when it comes to karma. A karmic astrology sign would be if you had the same planet in the same degree. Like if you and your father both had a rising sign of 12 degrees Aries. Or each of you had a planet in 28 degrees of Scorpio. It doesn't even have to be the same planet, but you need a few of them in the same degrees of one zodiac sign, the same one. I think I recommended a book in that article. Maybe you can read that to learn more. I have Uranus and Neptune conjunct with the North Node in Sagittarius which is the eleventh house from the rising sign. What could this mean for my life and the purpose which I have to fulfill in this life? The 11th house rules friends, and hopes and wishes, so that would be the focus of this lifetime. With Uranus there, you may change your dreams and goals often and erratically, but that doesn't mean the changes won't benefit you. But since Neptune is part of the conjunction, don't be sucked into a dream scenario without researching what your new goal or dream will entail. You also may let good friends go without good reason when they are in a position to help you achieve what you want to do. Or you may be too trusting, and supposed friends may stab you in the back. Accept people, but don't let your guard down so much that they take advantage of you. Sag is the archer, so you are supposed to concentrate on friendships and defend and protect your friends. They will do the same for you. You will learn to accept people from all walks of life. You may journey to other countries often once you decide what you really want to do. Neptune in Sag means you will have creative ideas about how to help others, and cut to the chase yourself when you decide to go after what you really want. The point is that you need to settle down and make a decision about the true you and what roads you want to take. The South Node, which ruled your past lives, has to be in Gemini. This means you were scattered and did a little of this and a little of that, never making concrete plans so you could see results. You didn't have enough focus. Now you do. I hope that helps. I have my NN in Taurus in the fifth house and my SN in Scorpio in the eleventh house. I have my Venus only in the SN/11th and Chiron in the sign of Gemini/5th house. I know Saturn is connected with karma and mine is in the sign of Scorpio in the tenth house. Can you tell me about my karma and my Saturn positions? 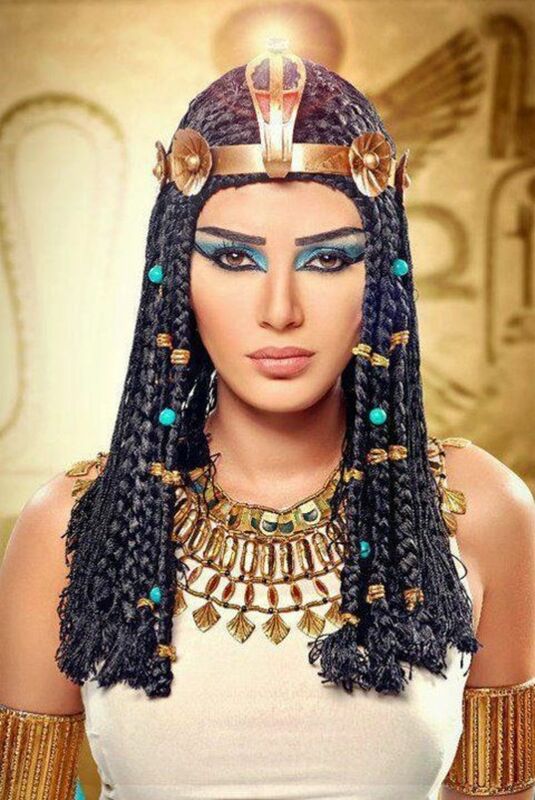 How can I interpret my past lives with my Venus in the eleventh house? 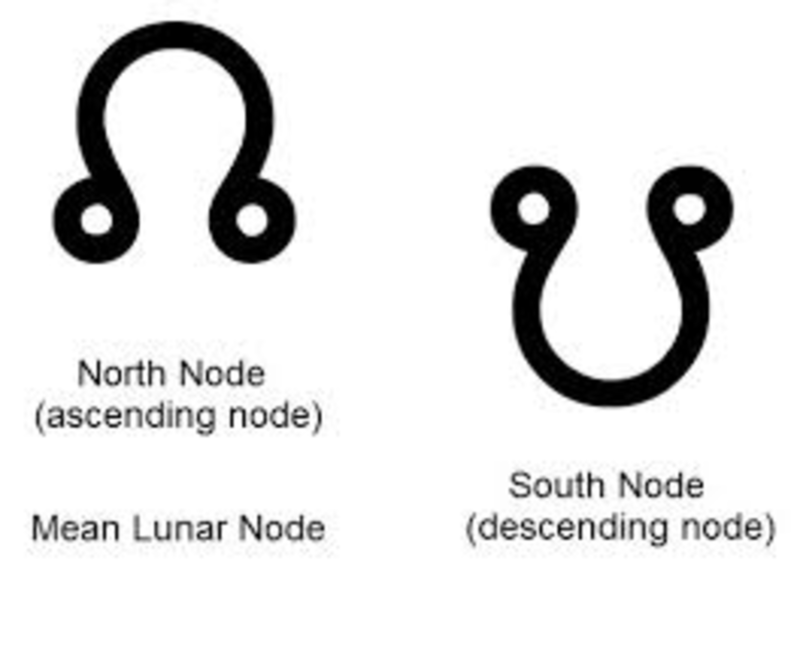 The South Node is how you lived your past lives. The 11th house is about hopes, wishes, and friends. Since it's in Scorpio, you had intense and emotional friendships, and put a lot of effort into making your wishes come true. Since Venus is there too, I think you had fairly easy past lives, although you did put in a lot of effort to get what you wanted. Saturn could have given you limitations in past lives as far as the friends and hopes, but it depends on how close by degree it is to the Node itself. And I can't tell that without a whole astrology chart. The North Node is where you are supposed to be aiming to go in this lifetime. The 5th house is about games, entertainment, fun, sports, and children, also romance. Since it's in Taurus, this sign does have the potential for you to live just for comfort, romance, and overindulgence. But Taurus is a sensible Earth sign, so I think you are still being rewarded on the karma side, as long as you don't overdo having fun to the point where you ignore your responsibilities. I don't interpret asteroids, because when I interpret a chart I cast, it's already over 20 pages that I type out, it's not done by the program. So I can't help you there. I believe that they are a bunch of BS anyway. I am an old school astrologer, and we didn't use every single thing in the sky back then, and I've done fine without asteroids. You seem to be blessed with pretty good karma. I have south node in Aquarius in the 3rd, north node conjunct Uranus in 9th. I have spent almost half my adult life at University as I feel very at home there. I know University is a 9th house area, but sometimes I just wonder if I'm just hanging out at school (3rd house). I have traveled overseas many times. I just keep being drawn to higher education. Am I on the right track? Yes, you are on the right track! The South Node is about past lives, and the 3rd house rules lower education, your neighborhood dealings, your siblings and just everyone in your everyday life, and how you communicate with them. In Aquarius, I will guess that's good, although I can't see a chart, so don't know what planetary aspects are made to that. But the North node in the 9th is taking you where you need to go. It rules higher education, as you said, also law, philosophy, and foreign cultures. I think your concern is "Am I becoming a Professional Student?" I don't think so. You are also traveling, and that is what the North node wants you to do. Perhaps there is someone important in another country who you can teach. It could be a soulmate. And as long as you enjoy learning, and are pursuing more, I think that's fine! I assume the North Node is in Gemini, so it means better communication than Aquarius. They are both air signs, but Gemini is less judgmental. I have NN in Scorpio in 1st house and SN Taurus in 7th house but both I have Pluto in Scorpio in 2nd house and Venus in Gemini in 8th. I'm confused about what is my purpose and where I'm coming, can you help me? OK, let's talk about the Nodes first. The South Node has to do with all your past lives and behaviors. 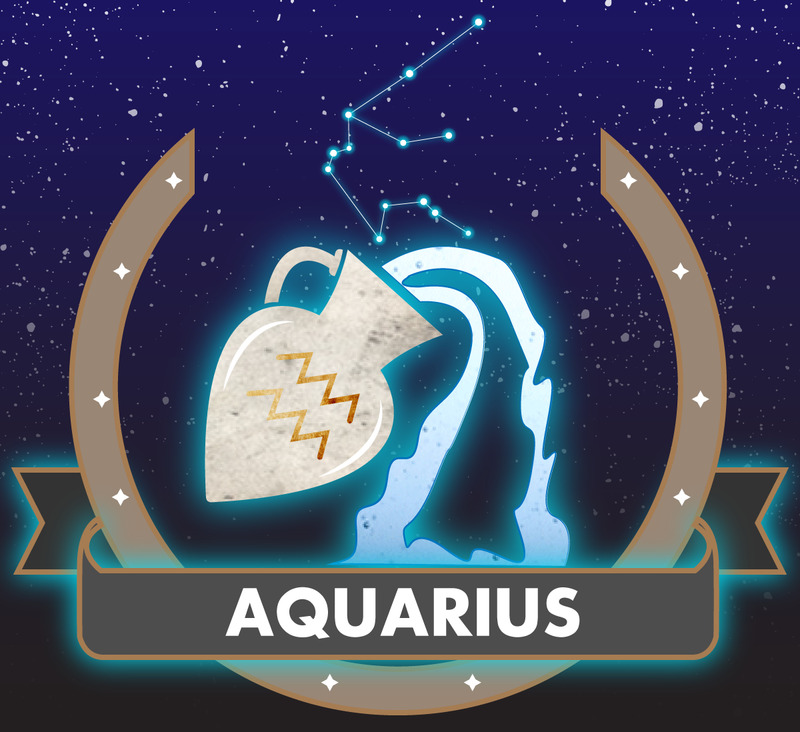 Since yours is in Taurus in the 7th house, you were probably inclined to marry or have serious relationships based on security (Taurus) and devoted, because it's the house which rules marriage (and war, I always take that into consideration in case of divorces). But Taurus is gentle and sensual, ruled by Venus, so you settled in and were comfortable, able to have nice things, cozy, contented. The North Node is where you need to go to bring balance to your Karma in this life. 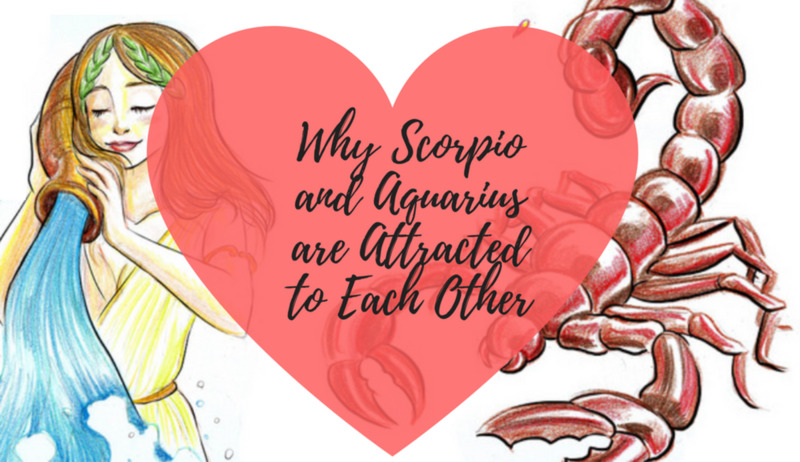 Since it's in Scorpio, it's urging you to get into relationships of passion (that sounds like fun!) Also, being in your 1st house, this means you will get a fair amount of attention as being you, and have a strong and willful personality. It's more about you as an individual, as opposed to you as part of that cozy couple you've done for a few lives. But Scorpio is an individualist, and strong, and gets what they want. You can still be devoted in a relationship, but this is not a union of security, this is the love of your life, can't live without stuff. Don't worry so much about security and comfort, love with all your emotions, give it your all. Comfort comes and goes, which has to do with the rest of the info. Pluto means large and frequent transformations and changes, and in the 2nd house, this time around your financial situation will always be changing in a big way. But Venus in the 8th means you are likely to make good money, possibly inherit (I have Venus in the 8th and have inherited money 3x, once from a Great Uncle I never met)! So live your dreams now, and security will take care of itself, even if it gets a little scary now and then. 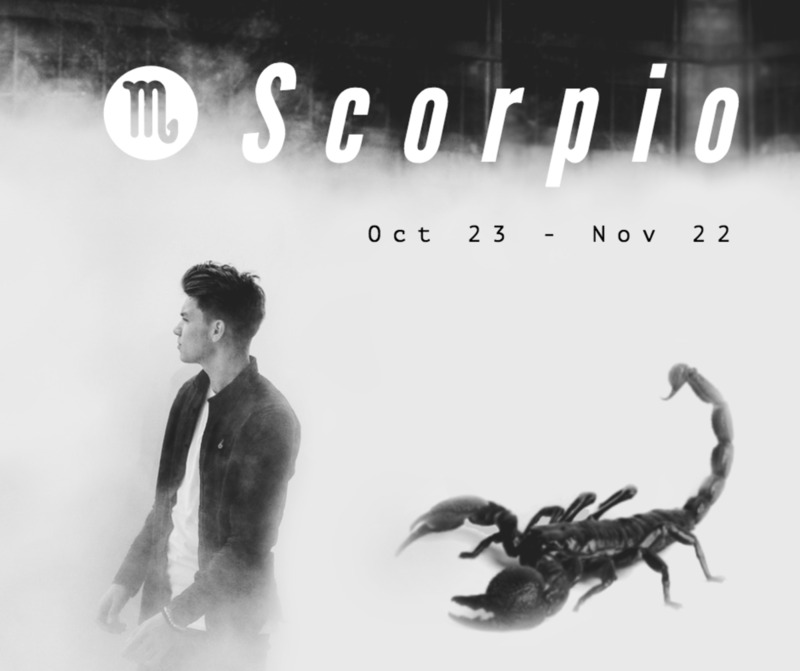 Scorpio is made of tough stuff, more so than most other signs. No, I never wrote about Nodes any more than in that article. The South Node represents past lives, and the North Node in your Natal Birth chart now is telling you what you need to learn in this life. Normally they are opposite each other, like if your NN is in Aries, the SN should be in Libra. I've never had time to explore Nodes as much as I'd like to. It's a matter which is time consuming, and to get the correct meaning I would have to cast a complete horoscope. I do that from my home, but usually as a personality/compatibility profile, and only get into the Nodes if people ask, as my report is around 20 pages and there aren't enough hours in the day! I have a friend who is a Fundamentalist Christian, and he finally decided Astrology is acceptable to his church. They celebrated last year when we had those 4 big, red Full Moons, or blood moons. And the Wise Men were following a conjunction of planets (several large ones closer than usual in their orbits) not a Star. Well, not technically anyway. Take care. Jean B., thank you for this article. Fascinating hub, Jean. I used to read astrology in high school, but never took it up seriously as you have. I'm amazed about the "Book of Life," a story you summarized in your article. I've attended Bible study groups that claimed astrology was carnal, but someone directed me to a passage in the Bible, astrology was referred to in a good way. Reincarnation has always been an incredible subject. I totally agree. Thanks for your comments Jay. Good article. It seems I have been here before. I reincarnated to your site. There is Karma and there is Forgiveness. Remember, the way out of Karma is to Forgive. Better yet, do not Condemn in the first place. 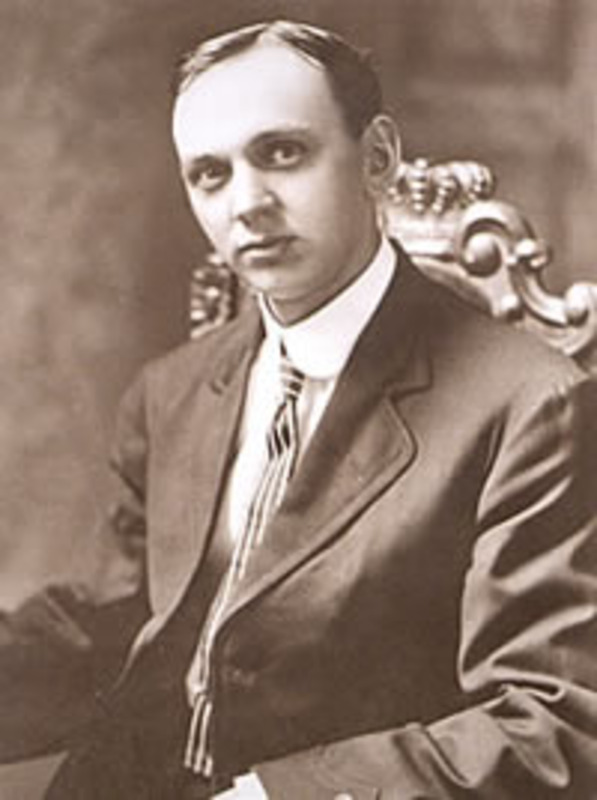 Edgar Cayce, as you know, was a devout Christian. He considered his healing gifts and knowledge of past lives OK to use because they were from God..I've written hubs about Cayce and read most of his books. I have never been to the ARE Foundation in Va though, and living in NJ, should try to get down there. Interesting story in Hinduism. In the Bhagavad-Gita, Lord Krishna directs Arjuna (the hero) to kill his family. The rest of the story is to justify it. Supposedly the Family was doing wrong, but that does not justify killing them. Just because we have an afterlife does not justify harming the human body. If proof is not found in the life and readings of Edgar Cayce, I do not have proof. Proof is needed to uphold Faith. I have read a lot of Edgar Cayce, along with my Metaphysical studies. I borrowed a little Buddhism and Hinduism to form my beliefs over the years. I know it's a bit much for some, but there isn't much proof about spiritual truths anyway. So this works for me, and the Nodes are an important part of astrology that I am just exploring now. Thanks for reading.